We were honored to be recognized last year for Best Facial as well as Best New Business of 2017. And because we’re a small business with a small advertising budget, the recognition really went a long way to help people discover us. And it also let people know that we provide quality services. Please take a moment to vote for “Beyond Beauty Skin Therapy” for Best Facial (Category #48). 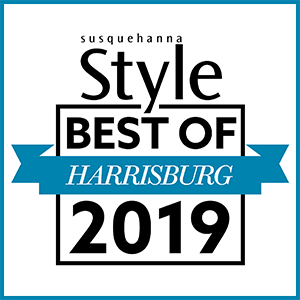 And while you’re at it, vote for your other favorite local businesses too! They’ll surely appreciate it just as we do. Hurry! Voting Ends Thursday, Feb 28!! !